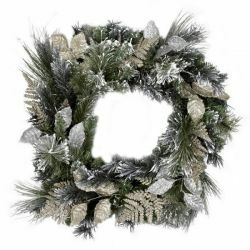 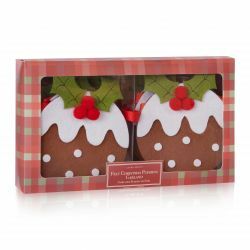 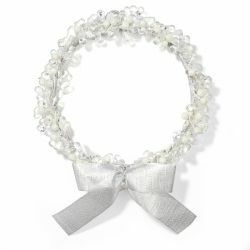 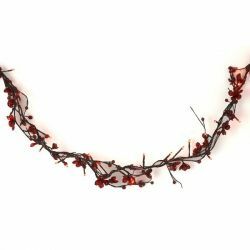 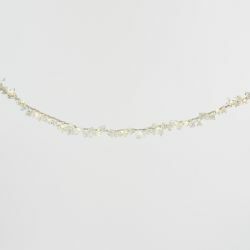 Con preciosa lazada plateada, esta corona decorará cualquier rincón de tu casa estas navidades. 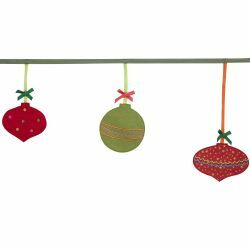 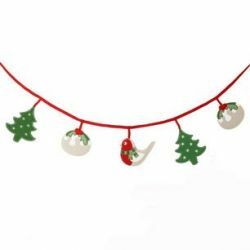 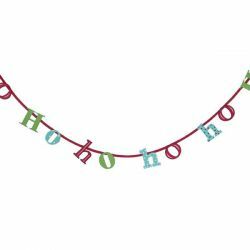 Liven up your Christmas decor with this striking and colourful bunting featuring baubles. 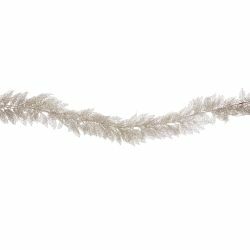 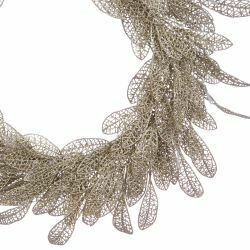 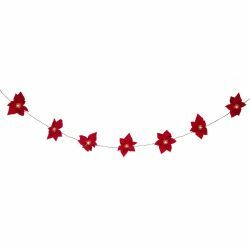 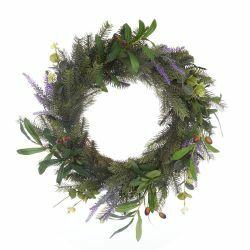 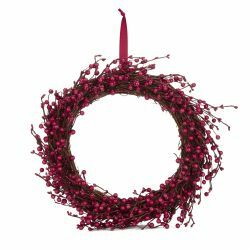 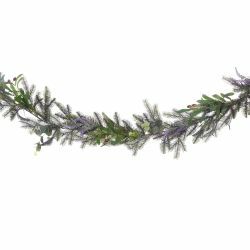 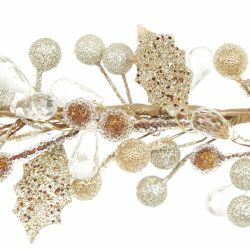 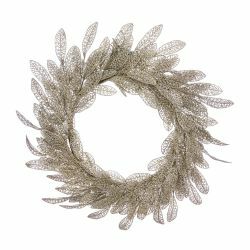 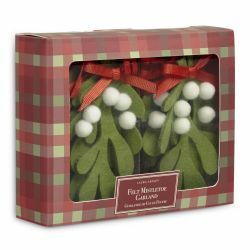 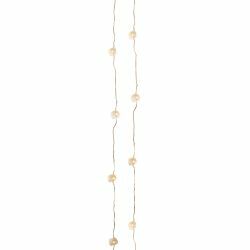 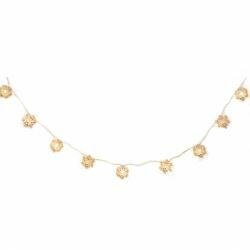 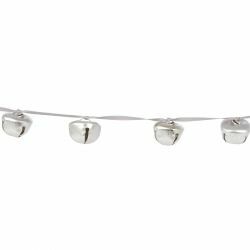 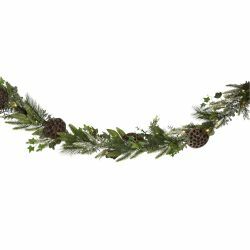 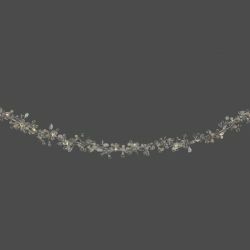 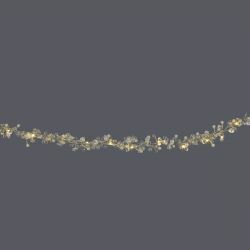 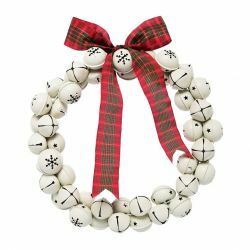 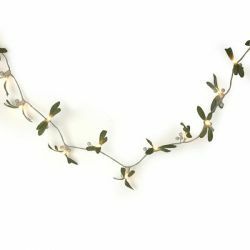 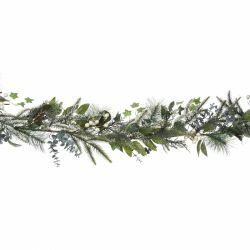 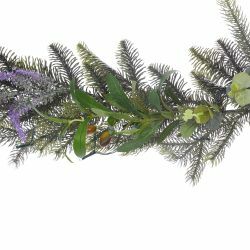 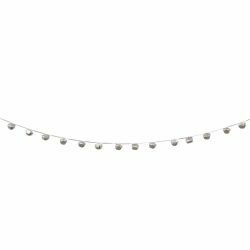 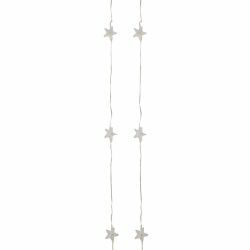 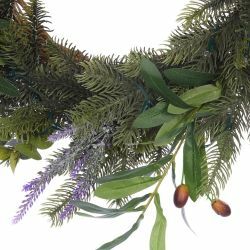 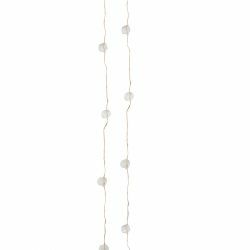 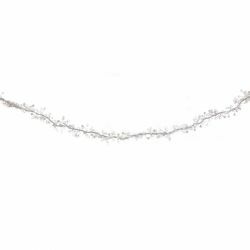 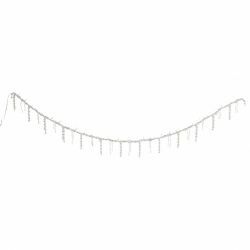 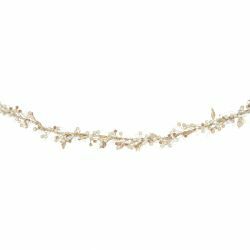 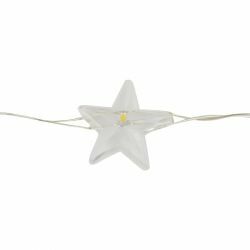 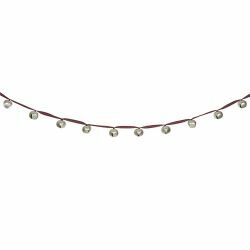 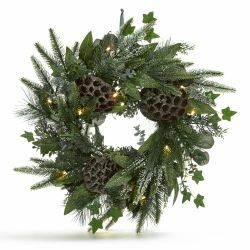 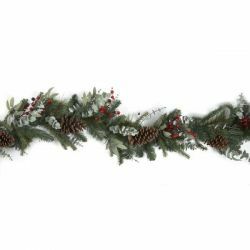 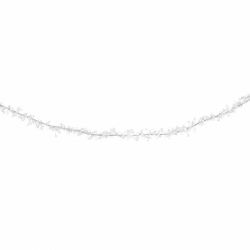 At three metres long, this charming decorative hanging will look ultra-festive in any room you choose to hang it in.